In taxidermy, making the animal look real and putting it in a pose is usually enough to satisfy a customer. But local taxidermists go above and beyond the basic design, and they are winning the awards to show for it. Bullseye Taxidermy owner Mark Zimmerman has won a Best in Category (selected as the best work of its type) award at both the New Mexico and Colorado Taxidermist Association competitions with an antelope, in March and May, respectively. He also had his work on mule deer win first prize at both shows. 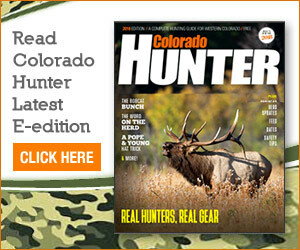 Zimmerman has been among the best in Colorado in the master’s division with his antelope and mule deer for the past few years, having won the best mule deer award more than anyone else at the Colorado show. Leland Reinier and Steve Rolan, of Big Cat Taxidermy, 51 Country Lane, have also been successful at competitions. Reinier, the owner, had a leopard win Best in Show (the top animal of any type) at the Utah Taxidermists Association competition this year. Rolan won a Best in Category at the Colorado show. At Mountain Man Taxidermy, 1176 Yampa Ave., owner Scott Moore had a first-place and multiple seconds in the professional division at the Colorado competition as well. Getting a blue ribbon, first-prize animal is plenty to be proud of, but the Craig taxidermists are taking home awards that come with a great deal of prestige. The success is proving Craig to be one of the best cities in the state for high-quality taxidermy. Rolan, who has been in taxidermy for more than 20 years, attributes much of his success and improvement to having local competition. Rolan said taxidermists in town will stop in each other’s shops and exchange tips and tricks regularly to improve their work. Moore also said the learning to be gained from taxidermists across the country is a major benefit to entering competitions. 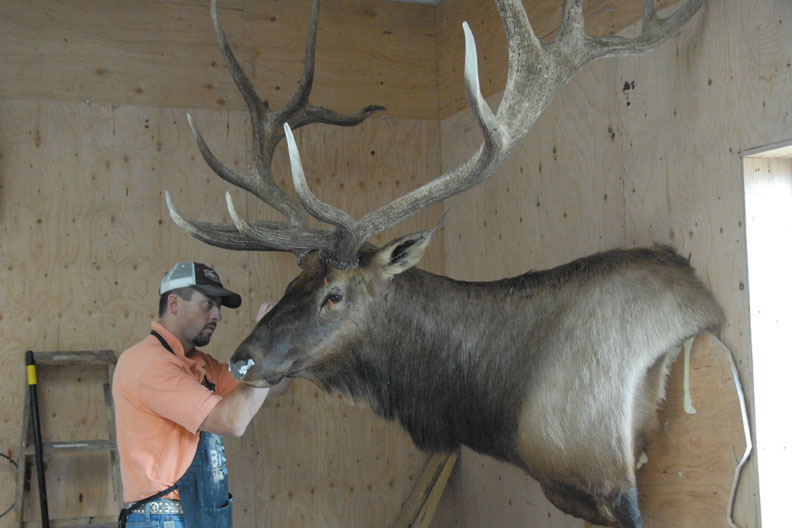 With success at the state level under their belts, area taxidermists are now looking to test themselves against even stronger competition. Zimmerman is heading to the National Taxidermists Association Competition starting July 23. Reinier and Rolan have their sights set even higher, planning on attending the biennial World Championships, set for May 2013. Reinier placed second in his category last time he went, and will be looking to better that this time. Even if the national and international awards don’t come back to Craig this time, the taxidermists are always excited to better themselves by looking to others’ work. They will have prime examples close to home.